The current worldwide security situation brings the governments to increase the surveillance of critical infrastructures, both above and under the water. Technological innovations related to robotics are largely supported by states, which are also the first end-users. The rapidly emerging market of aerial, ground and underwater drones has brought new tools to defence bodies, enhancing their day-to-day missions. 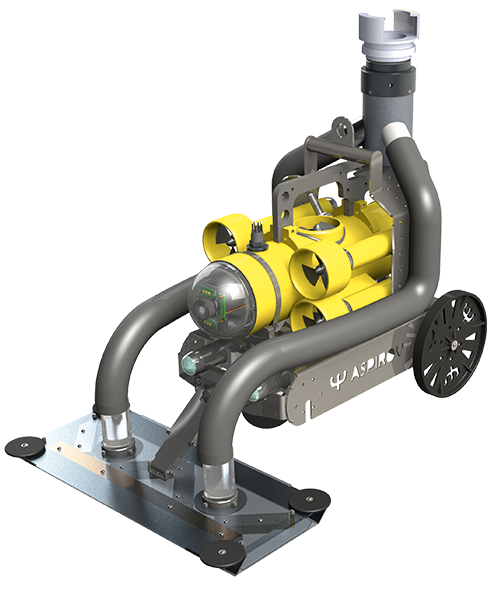 Subsea Tech became a compelling interlocutor for civil security and defence stakeholders, providing them with ultra-portable and user-friendly underwater inspection solutions. 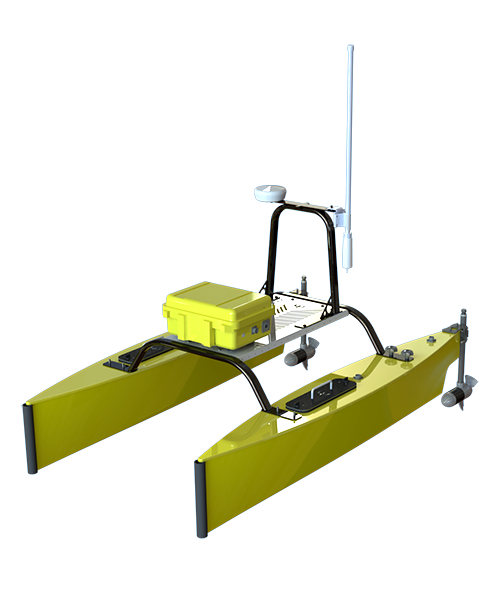 Subsea Tech's USVs (Unmanned Surface Vehicle) and mini-ROVs (Remotely Operated Vehicle) are used every day by the authorities of various countries in order to improve their homeland security at harbour and marine area level. 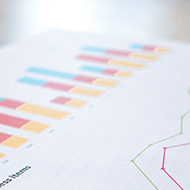 Harbour areas often include sensitive areas and facilities such as oil and gas terminals. 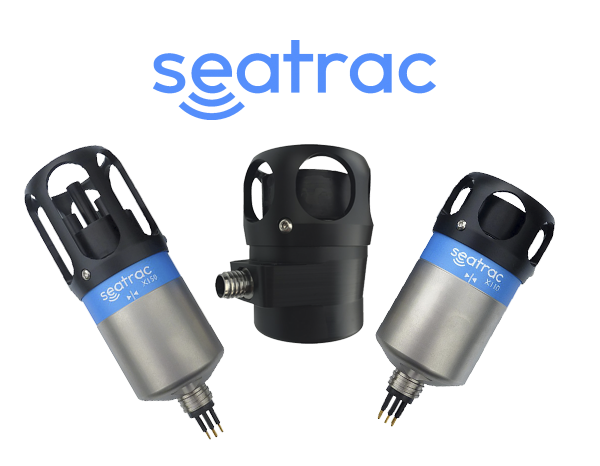 Subsea Tech offers a full range of compact underwater surveillance solutions to help the competent authorities addressing security issues with the highest reactivity. Detection of diver, submarine, etc. 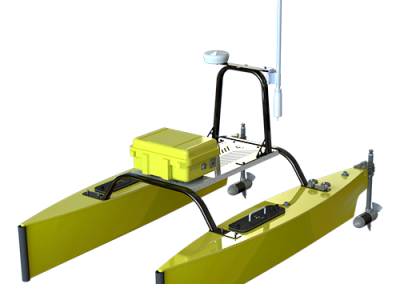 intrusion through acoustic and visual methods mounted on fix or mobile supports (pole, mini-ROV or USV). Image processing with automatic target identification and alarm trigger. 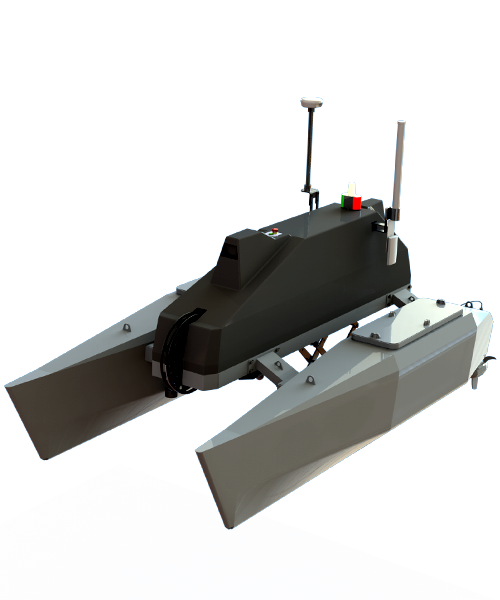 Full time seabed surveillance for detection of UXOs, mines and other explosive devices : automatic target detection by multibeam imaging sonar, echosounder or side scan sonar mounted on USV and visual confirmation by mini-ROV deployed from USV. 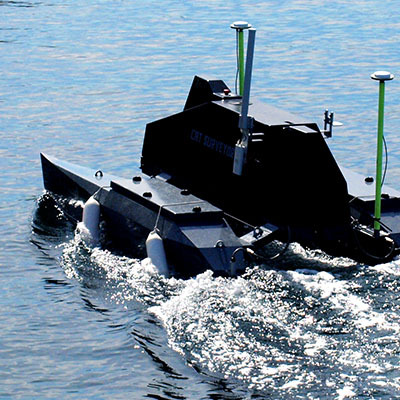 Hull inspection for target detection and identification (mines, explosive device) using USV and mini-ROV. Divers are monitored from the surface for almost every mission : search and rescue operations, special operations, training, etc. 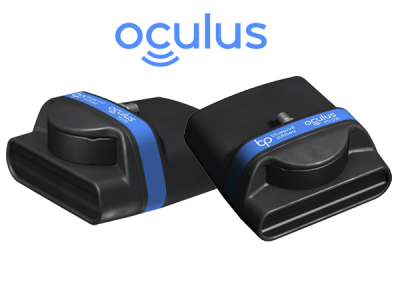 Subsea Tech provides divers and their supervisors with the perfect solutions to optimize their missions and interactions. 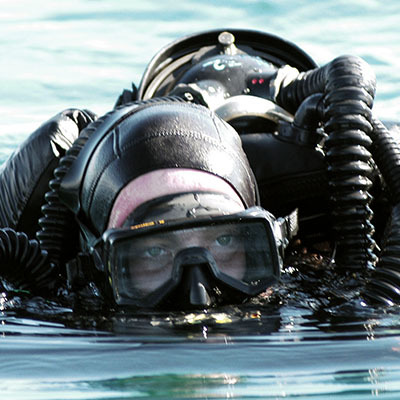 Mission monitoring and recording with underwater video camera system mounted on diver hat. 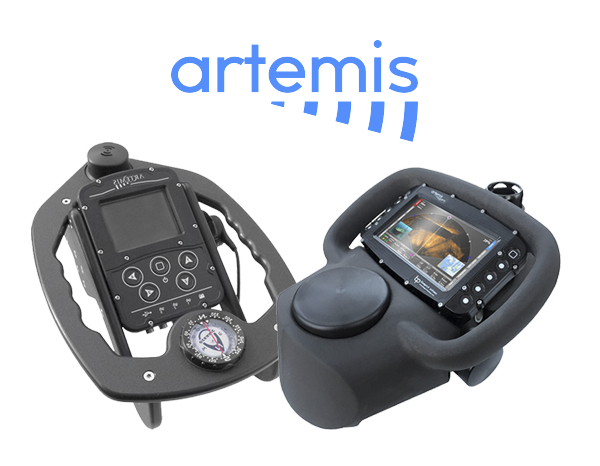 Diver training monitoring and recording with underwater video camera system or mini-ROV. Mission planning : mission mapping on diver computer, area reconnaissance with mini-ROV or USV prior to diver mission. 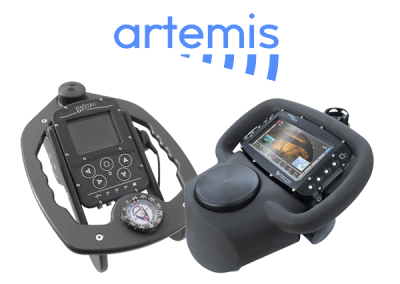 Support to diver missions : acoustic positioning, sonar image display for navigation in low visibility conditions, speed monitoring, mission mapping. Port authorities, police or civil security bodies are often enlisted to carry out search and recovery missions to locate victims, forensics and evidences underwater in various visibility conditions. Subsea Tech support the authorities by providing them with unmanned underwater inspection solutions to enchance and secure their missions. 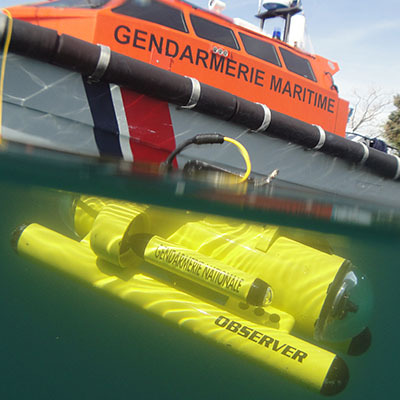 Body search and localisation in inland waters, harbour and coastal areas with underwater cameras and sonars deployed from USV and mini-ROV, prior to diver intervention. Forensic and evidence gathering using mini-ROV or divers equipped with underwater computers. Harbours represent entry points on the national territory and must therefore be considered as priority surveillance areas by national security and customs authorities. Ships are regularly used for various illegal traffics (drugs, weapons, etc. 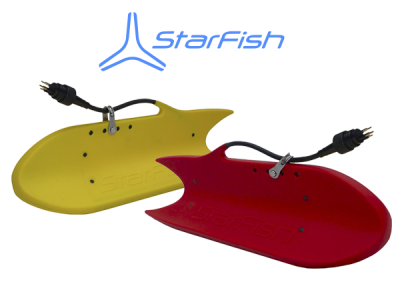 ), especially the underwater parts which appear harder to control. 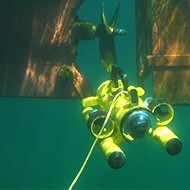 Subsea Tech equips the competent authorities with underwater inspection systems to carry out occasional or systematic controls of ship hulls in any visibility condition. 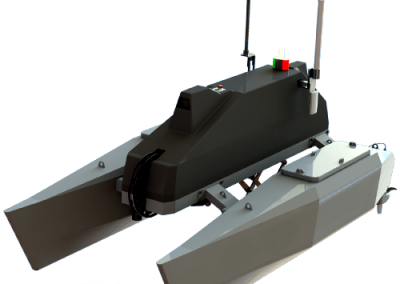 Detection of explosive devices fixed on ship hulls using sonars and video cameras mounted on pole, mini-ROV and/or USV. Drug search on ship hulls using sonars and video cameras mounted on pole, mini-ROV and/or USV. 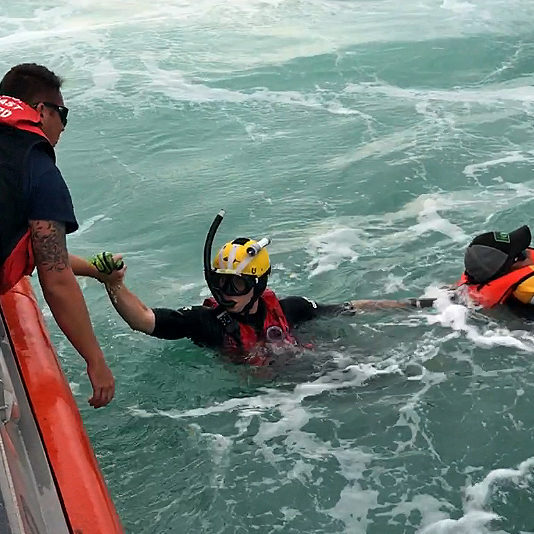 Search and rescue operations are generally carried out by national and federal authorities, through various operational bodies : Coast Guards, etc. 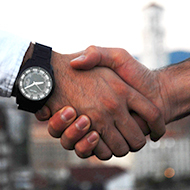 National and local organizations often back-up state authorities in their missions. 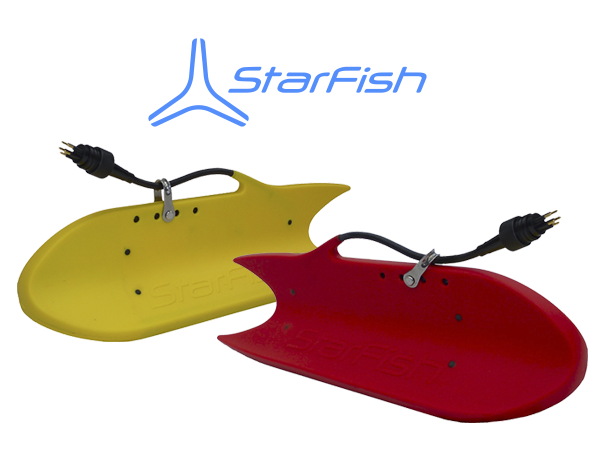 Subsea Tech's mini-ROV are the ultimate tools to support all these stakeholders in their day-to-day operations, They allow quick and reliable assessment of the situation before the intervention of rescue teams, thus improving mission efficiency and safety. 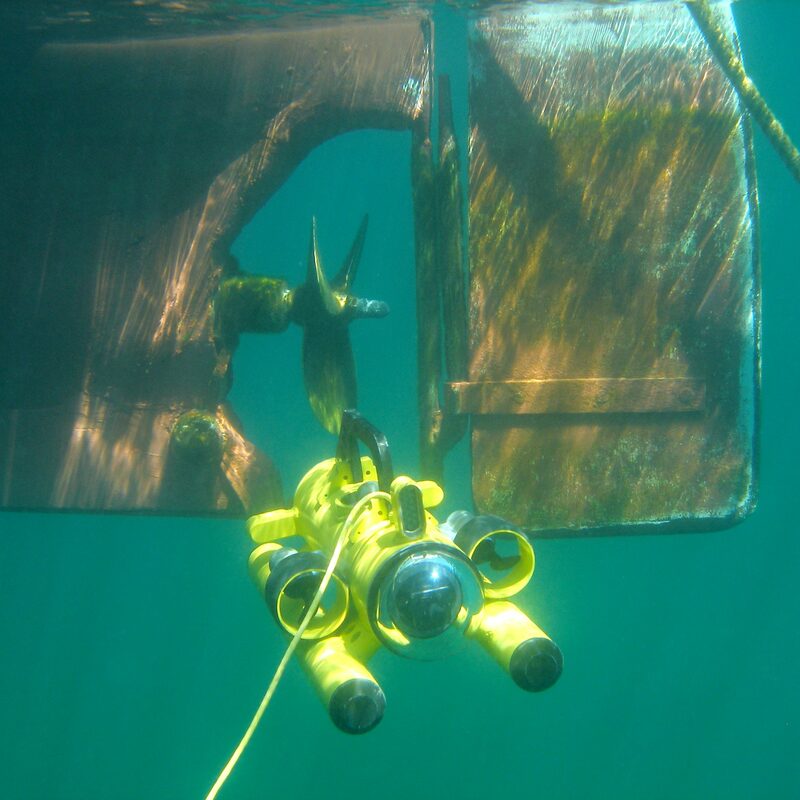 Body search and localization during rescue missions at sea, using underwater video cameras and sonars mounted on mini-ROV and/or USV, prior to diver intervention. 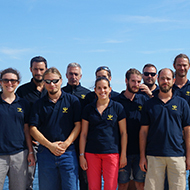 Support to mission planning thanks to preliminary ROV and sonar image analysis. Supervision of diver intervention using mini-ROV or underwater video camera system. Support to diver missions : acoustic positioning, sonar image display on diver computer to improve navigation in low visibility conditions. 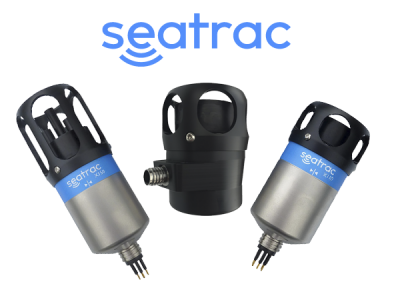 Subsea Tech innovates to increase people safety in swimming areas, by implementing underwater and surface solutions to prevent risks such as drowning, shark attacks or malicious intrusions. 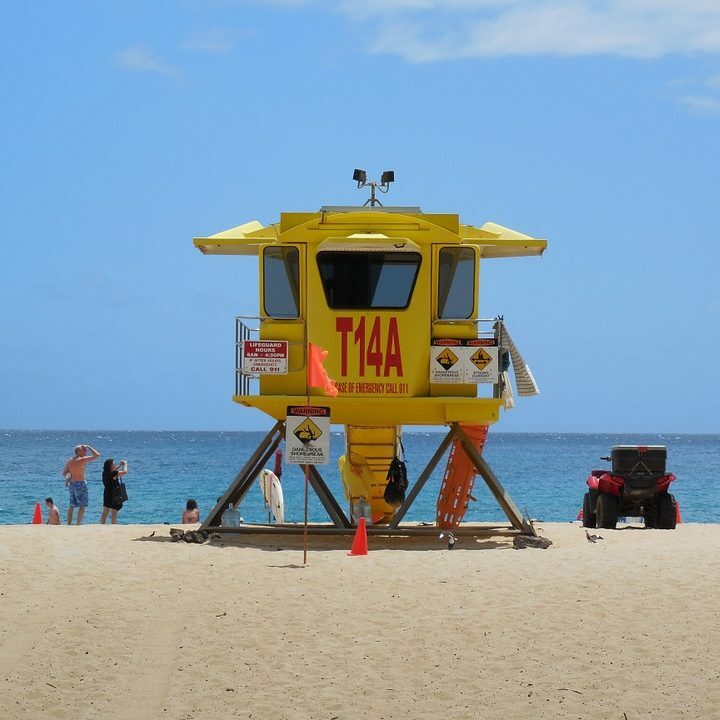 Permanent visual and sonar surveillance using USVs allows automated coverage of the whole swimming area and provides the lifeguards and authorities with reliable and accurate information to optimize their operations. 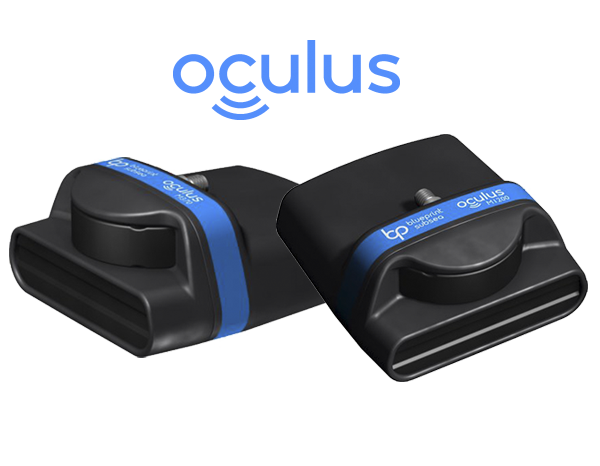 Installation of fix imaging sonars combined to image processing software allows automatic detection of intrusions and alarm triggering.